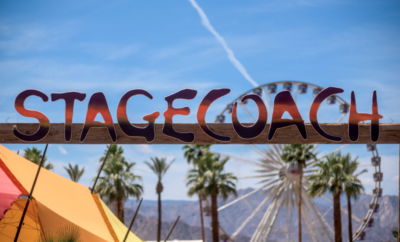 Get to know the Day 1 performers of Stagecoach! 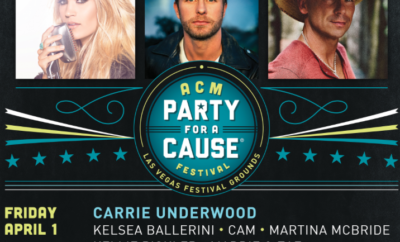 ACM Party For A Cause Announces Women of Country Night! Jana Kramer Welcomes Baby Girl! 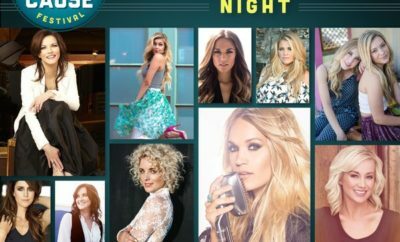 Jana Kramer Surprises Fan Kenzie! Vans Warped Tour: Best of The Best, Our Picks!